Ad Pages Careers – We Are Hiring! Ad Pages was started as a direct mail magazine in Dallas, Texas in February of 1988 by our founder and current president, Bill Squiric. We believe it’s important for you to know where you stand in our hiring process. Below is an outline of the steps we take to make the best hires possible. Submit your resume for one of our job openings. Our hiring team reviews resumes and select candidates for a quick phone call to discuss the position and our company. We’ll invite candidates to do a one-way video interview. After the submitted one-way video interviews are reviewed, we’ll invite a final number of candidates to our local office for an in-person interview. If we believe that you have what it takes, we'll make an offer and you'll start your Ad Pages journey! Browse our current opportunities and click any that you find interesting to proceed to the application. Are you looking for a great sales opportunity with a successful company that has been in business for 30 years? 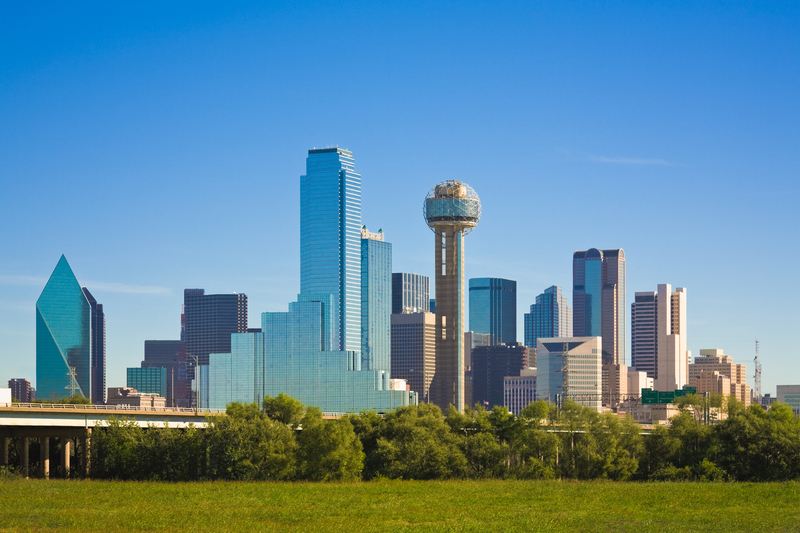 We are looking to add additional outside sales professionals in our Dallas market. Let's get together. Are you looking for a great sales opportunity with a successful company that has been in business for 30 years? 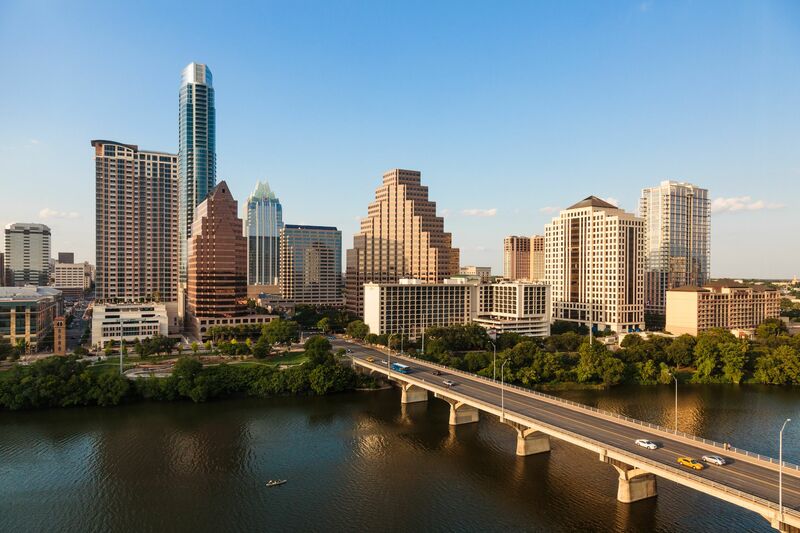 We are looking to add additional outside sales professionals in our Austin market. Let's get together. Are you looking for a great sales opportunity with a successful company that has been in business for 30 years? 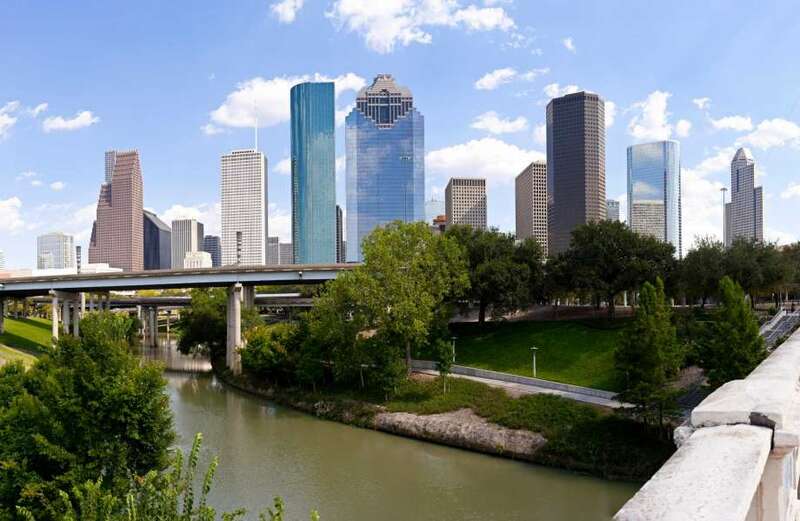 We are looking to add additional outside sales professionals in our Houston market. Let's get together. Are you looking for a great sales opportunity with a successful company that has been in business for 30 years? 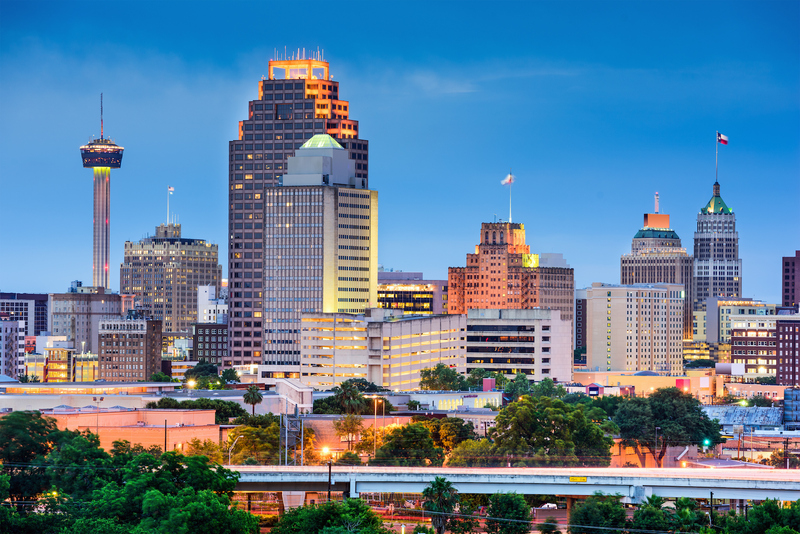 We are looking to add additional outside sales professionals in our San Antonio market. Let's get together. Are you looking for a great sales opportunity with a successful company that has been in business for 30 years? 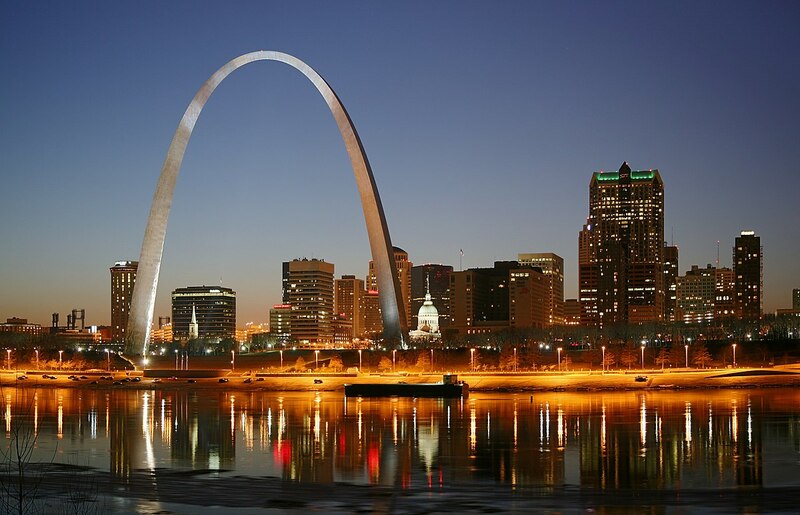 We are looking to add additional outside sales professionals in our St. Louis market. Let's get together. © 2018 Ad Pages, Inc. All Rights Reserved.